Top business leaders will be sharing their insight on adding benefits that don't break the bank. Whether you are a solopreneur or have employees, this group will give you some ideas for expanding your benefits in the most cost-effective and creative way! 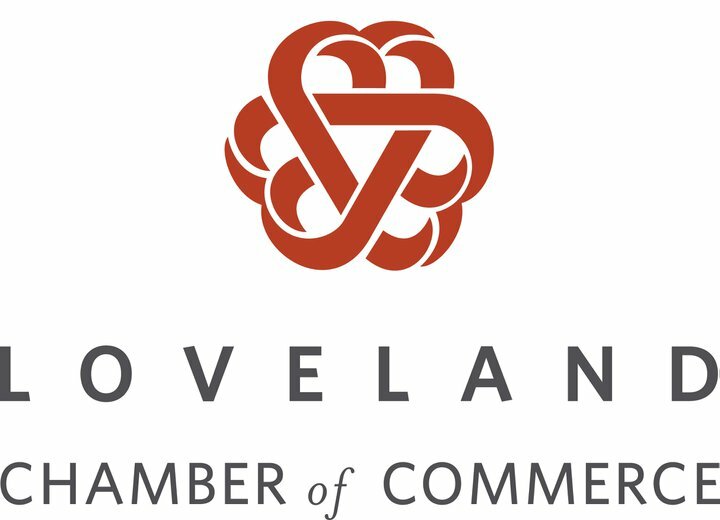 This event is a brought to you by the Loveland Chamber of Commerce the Loveland Business Development Center/Larimer SBDC and co-sponsor, First National Bank.